The name kamado comes from an ancient style of cooking that began over 3,000 years ago. Kamado is the Japanese word for "stove" or "cooking range". Kamado means a "place for the cauldron". It’s a simple, highly efficient and flexible method of cooking. Moreover kamado is suitable for any food. The kamado Japanese ceramic grill is a round clay pot with a removable domed clay lid. 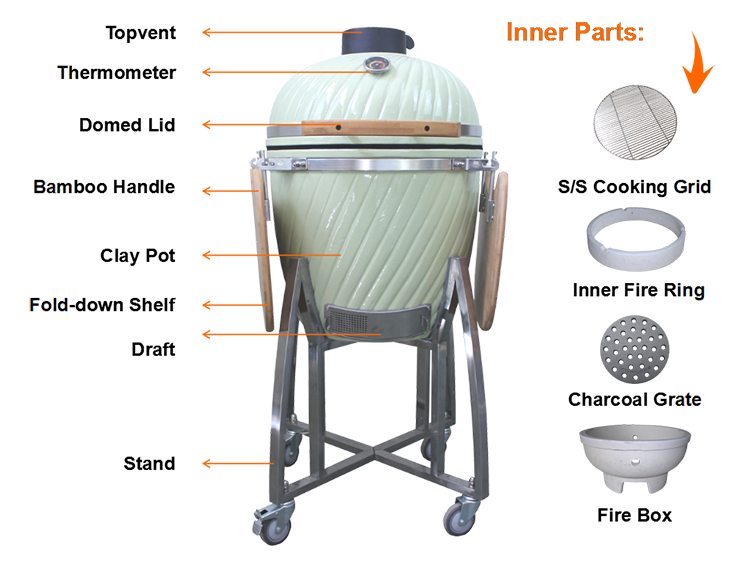 Kamado Japanese ceramic grill is made from a variety of materials including high fire ceramics, refractory materials, and stainless steel. Outer surface is a high gloss ceramic glaze. In addition to the outer ceramic shell, a ceramic fire box inside the unit holds charcoal. One or more grids are suspended over the fire to provide the cooking surface(s) for food. A draft opening in the lower side of the unit provides air to the fuel, as well as a controllable vent in the top of the dome lid for air to exit the cooker. Temperature is controlled by adjusting these two vents. controls the air flow in and out the kamado body. helps you to open the domed clay lid without heating your hand. aims to clean the charcoal ash and helps the air flow. With this part, you can control the air flow to adjust the temperature. Charcoal ash can be clean out from here. The Shelf aims to help you place your food and other items. You also can cut you food on it. 2. Place recommended number of lump charcoal into the fire box and light starter. Allow 10-15 minutes for charcoal to light. 3. Put cooking grid on the top of the fire ring. Close lid and adjust top vent and draft to allow grill to reach the desired cooking temperature. 4. About 10-20 minutes later, put food on the cooking grid, take care of the inside temperature of the grill, and make some adjustment according to the thermometer. 5. Few minutes later, the food will be well cooked. 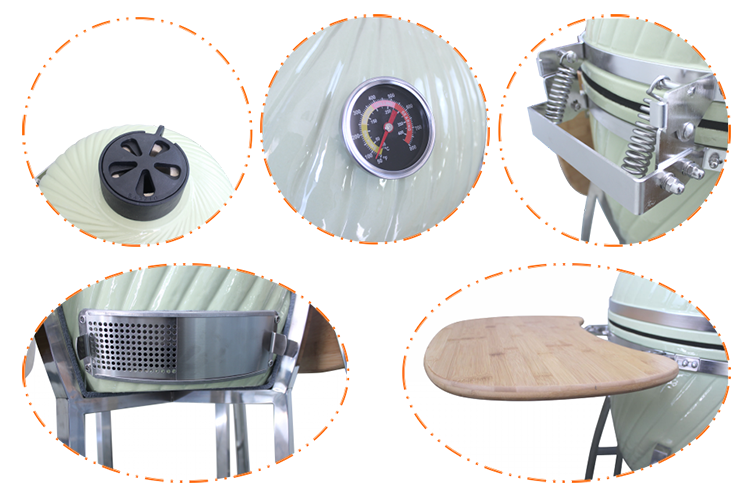 The kamado Japanese ceramic grill need three processes of insperation to test the quality before it is delivered to you. 3. Before package, the whole kamado parts will be installed to check if there is any assembly problem. That will avoid those problems when you received. 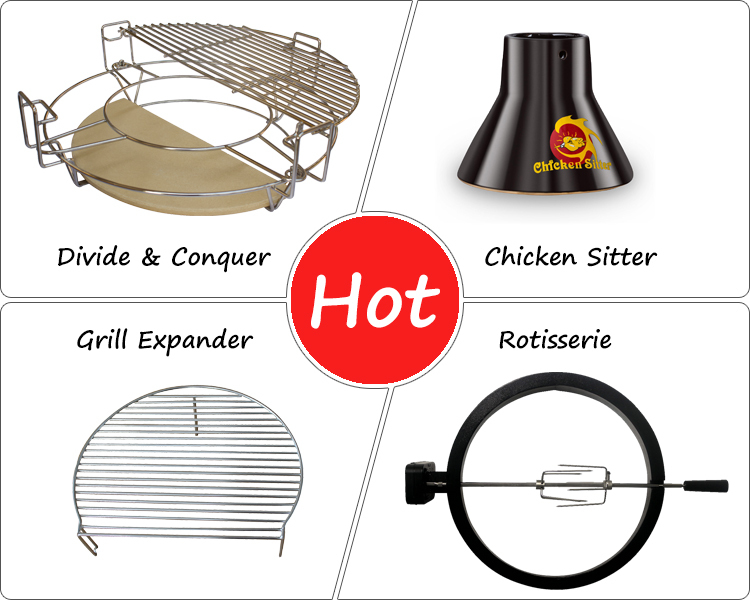 The former makes lower surface temperature of kamado than metal cookers, and the latter causes fuel-saving. 2. The body shape is like an egg, in which heat circles around and around, so that your food is cooked quickly. Varies cooking methods can be done under different temperatures and accessories, such as, grilling, baking, roasting, smoking, and so on. A. The kamado Japanese ceramic grill will be packed in two cartons, ie. grill carton and accessories carton. B. For container order, the two cartons will be put in a pallet carton and be delivered by sea. 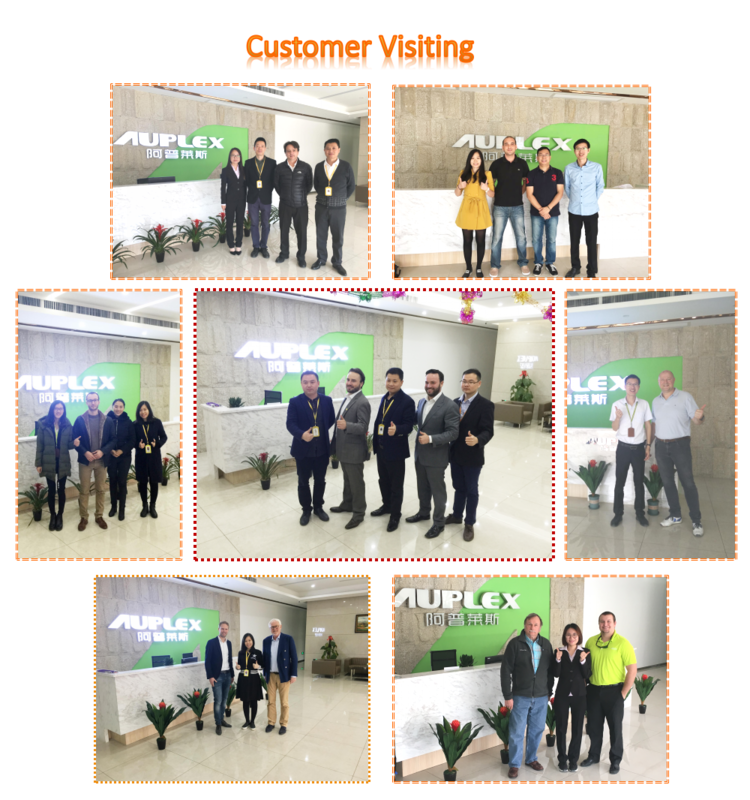 For sample or LCL order, they will be put in wooden case and be sent by Express or by sea. Our kamado Japanese ceramic grill's package is strong enough to arrive at your place safely. When you get the kamado you can enjoy the food that it cooks. It's safe when packaged kamado Japanese ceramic grill weighing 0-21 pounds drops from 38 inches height. It's safe when packaged kamado Japanese ceramic grill weighing 21-41 pounds drops from 32 inches height. It's safe when packaged kamado Japanese ceramic grill weighing 41-50 pounds drops from 26 inches height. There are 30 000 m² area for making kamado grills, more than 500 employees, and the longest automatic kiln in the world. Q1. 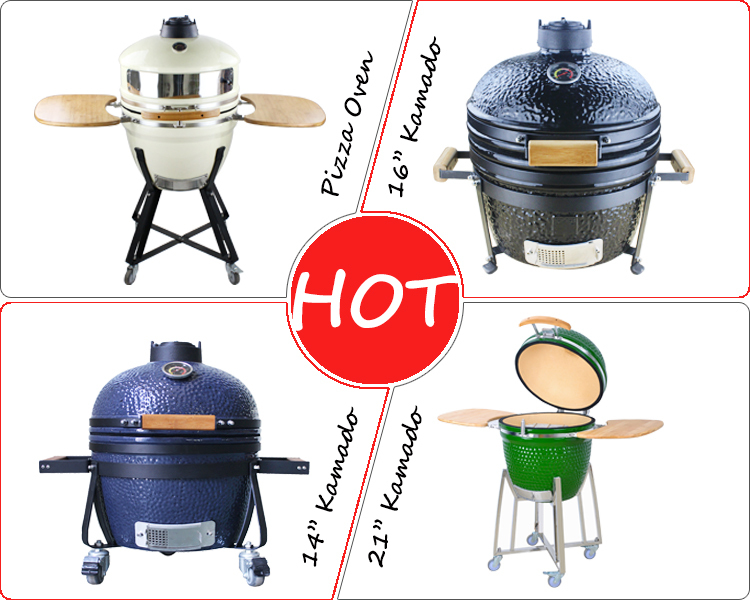 Can I have a sample order for kamado Japanese ceramic grill? Q2. How long do you need for delivery time? A: It depends on the way of transportation you expected. Usually, 7~14 days by express, 5~15 days by air, 20~30 days by sea. Q3. How often do you clean the kamado Japanese ceramic grill? A: The ash should be removed regularly to keep the fire box flowing air properly. Other than removing ash, wiping the outside and brushing the cooking grid, regular cleaning is not necessary. 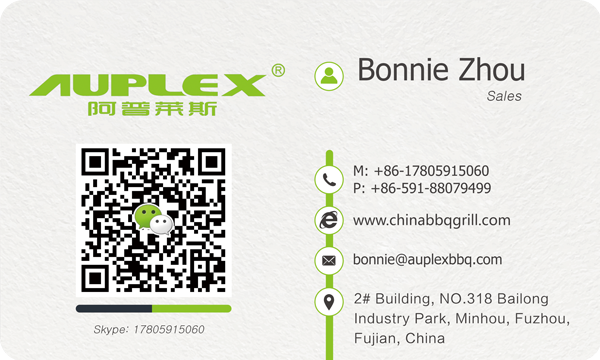 DO NOT USE ANY CHEMICAL CLEANERS IN THE CERAMIC GRILL. Or the ceramic grill will absorb the smell. Q4. Why there are tiny cracks in the glaze on my kamado Japanese ceramic grill? A:This is normal. It happens to all kamados in the market, and people call it "crazing". The "crazing" does not harm to the kamado. It caused by the different expansion rate between "glaze" and "clay". Once kamado come out of the kiln, it looks obvious when covered with dust.